Sign up for our eList so you never miss an opportunity for a deal! 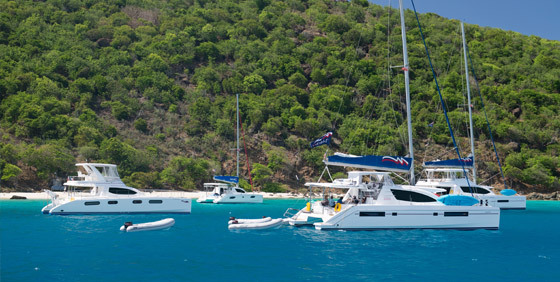 The e-List announces price reductions, new listings, pending contracts, and just generally good deals on pre-owned charter yachts each month. Fill out the fields below to receive our monthly listings newsletter.